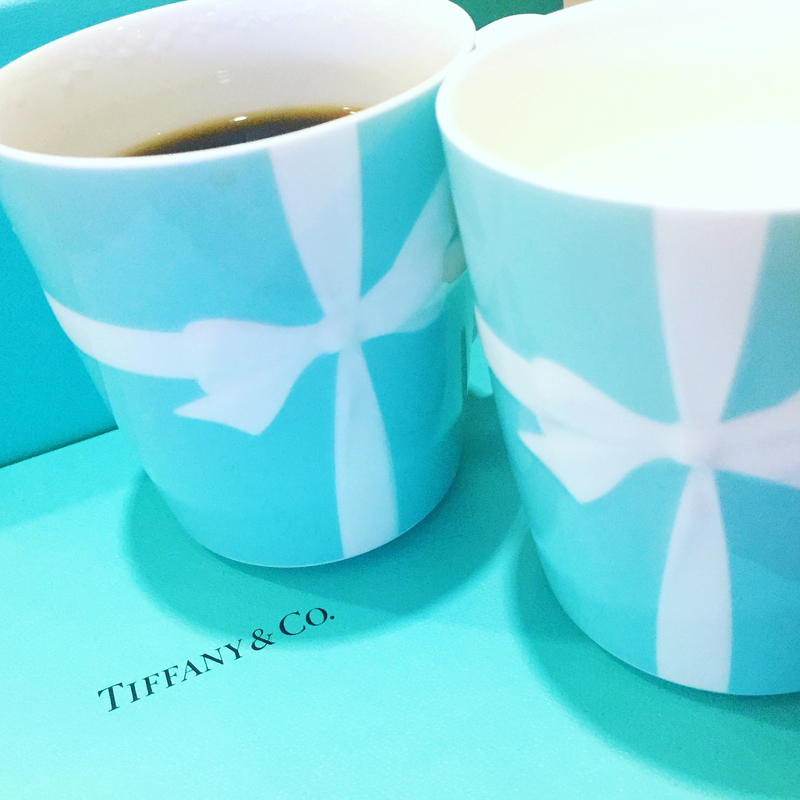 pic 1 → These are mugs which we bought for our christmas present at Tiffany of 5th Ave where in NY on Christmas of the year before last🎁. pic 2 → I cut my hair by my husband. pic 3 → Recently I like put heat pad on here. pic 4 → my bump right now !! 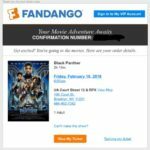 I’m gonna be 33weeks pregnant from tomorrow. Almost threre !